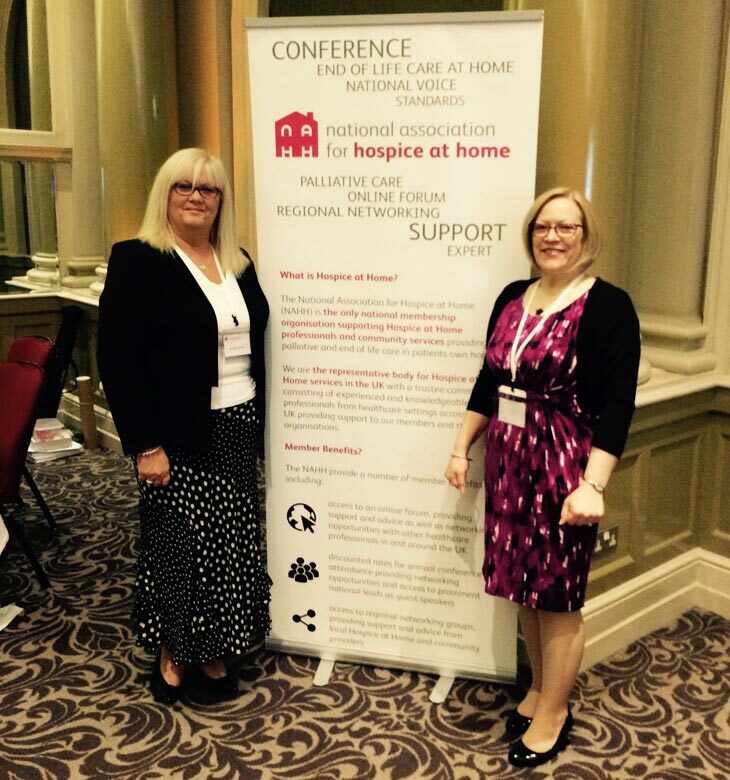 NAHH is the representative body for Hospice at Home services in the UK. The NAHH works closely with Hospice UK and other national organisations to raise the profile of hospice at home and identify and disseminate best practice in end of life care. We also support hospice at home services to widen their access so that more people nationally will benefit from their care. We also work with our members to further develop and share best practice in end of life care. Promoting and supporting research into the impact and benefits for patients and families of Hospice at Home services.